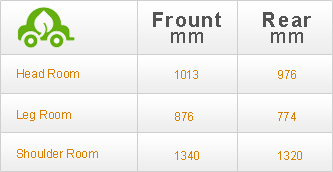 Choose from the following funky exterior colours: solid white, solid red, Tranquility black and Genetic silver. Or take it a step further and personalise your Saga with a number of accessories, including body kits, spoilers and alloy wheels. With a height adjustable driver’s seat and tilt adjustable steering column, no matter what size your limbs, you’ll feel at home behind the wheel. Big queues and small parking spaces, city driving can be tough. 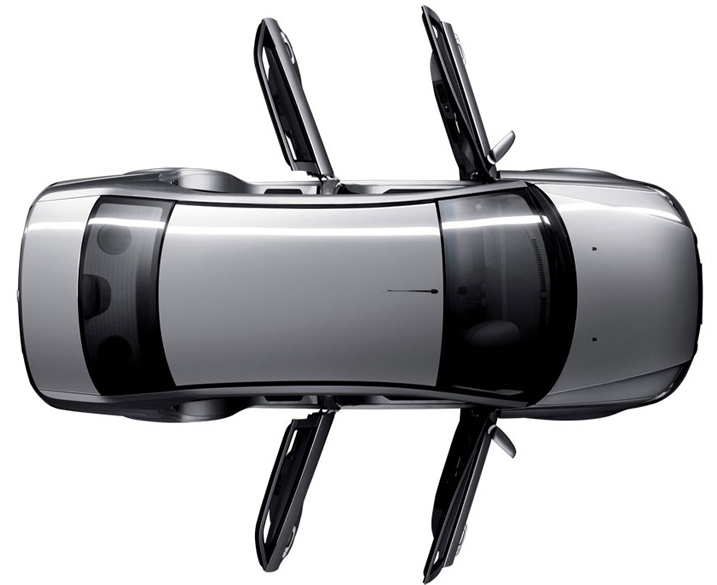 Not with the Saga, it's small and perfectly designed to cut through the traffic and nip into the smallest of parking spaces. 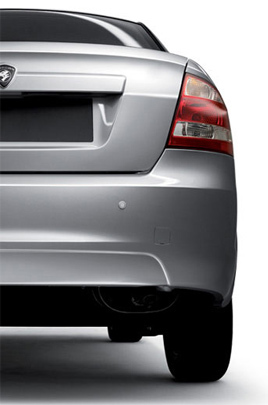 The SAGA comes standard with Reverse Parking Sensors. 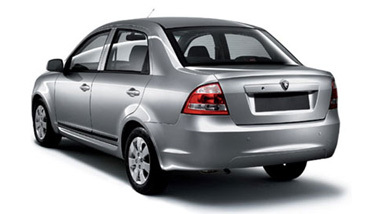 The Saga will suit your budget thanks to its great fuel economy affordable price tag. The Saga is equipped with a quality Clarion audio system with a single CD player, AM/FM electronic tune radio and two speakers. 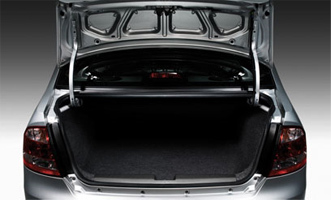 The Saga’s luggage capacity will impress the shop ‘a’ holics, open the boot and find 413 Litres of luggage/shopping capacity. Significantly bigger than many larger and more expensive rivals. 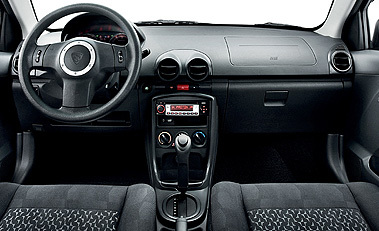 The Saga boasts a spacious interior with the following interior dimensions. With the hustle and bustle of city driving and deadlines to meet, you can be assured you’ll keep you cool inside the Saga with standard air-conditioning and no less than 5 cup holders. 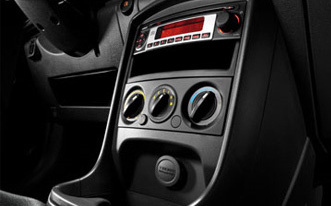 The Saga also comes standard with remote central locking for added convenience. 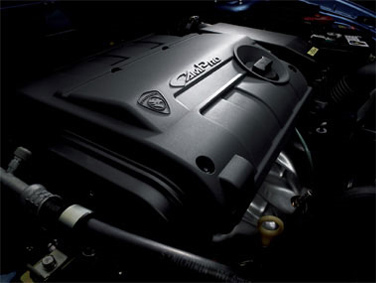 Under the bonnet of the sleek Saga lives the In-line DOHC Multi-Point injection engine with IAFM (Intake Airflow Module).